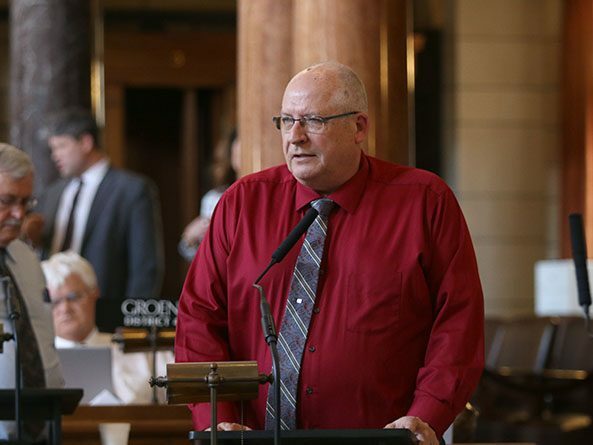 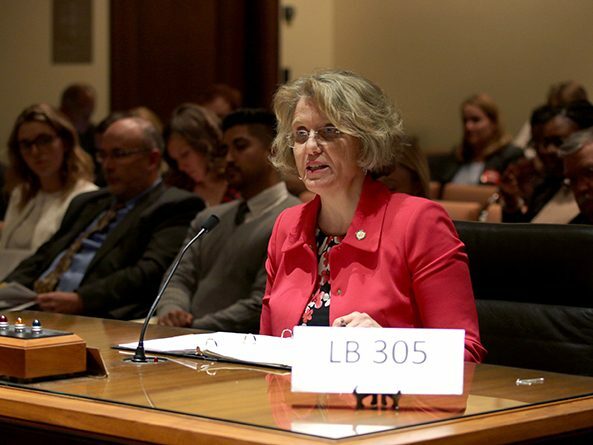 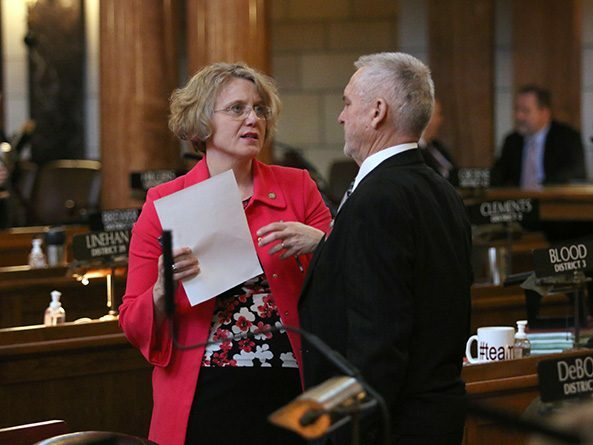 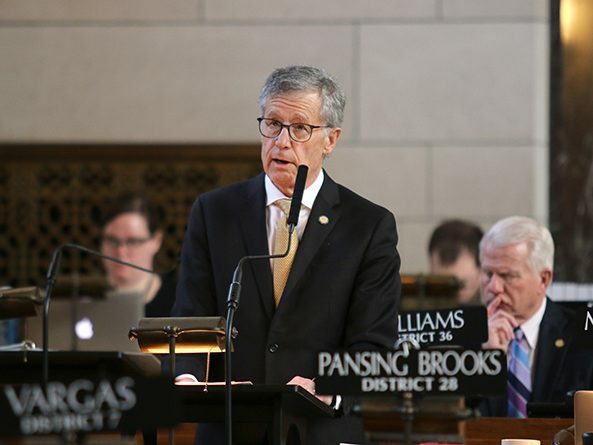 Senators amended and advanced a bill from select file April 4 intended to combat wage discrimination in Nebraska. 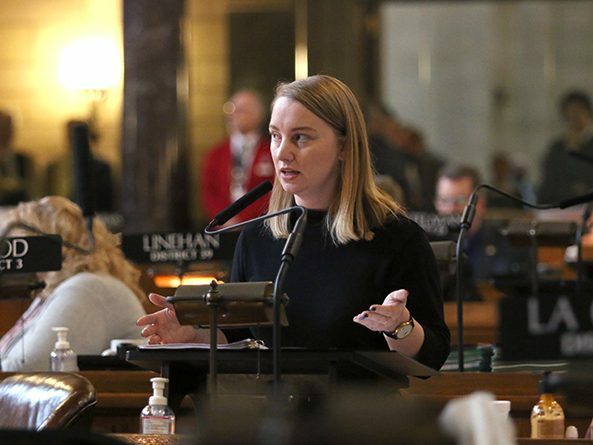 Lawmakers gave first-round approval March 14 to a bill intended to combat wage discrimination in Nebraska. 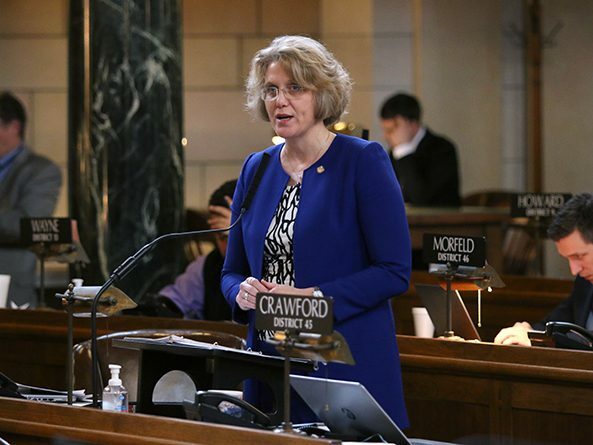 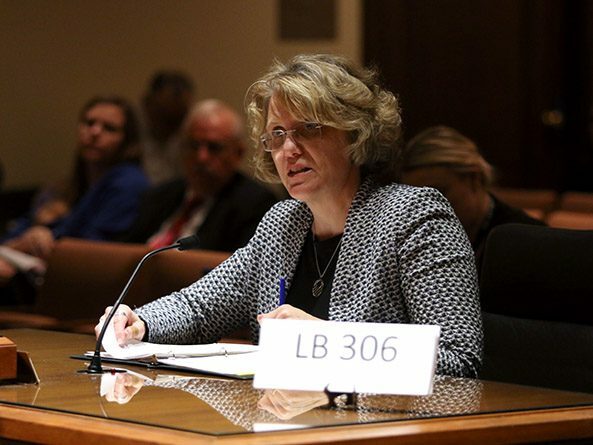 Senators gave first-round approval Feb. 20 to a bill that would require a prospective employer to evaluate a job applicant’s qualifications without an initial check of his or her criminal history.